This entry was posted on 3. Januar 2018. 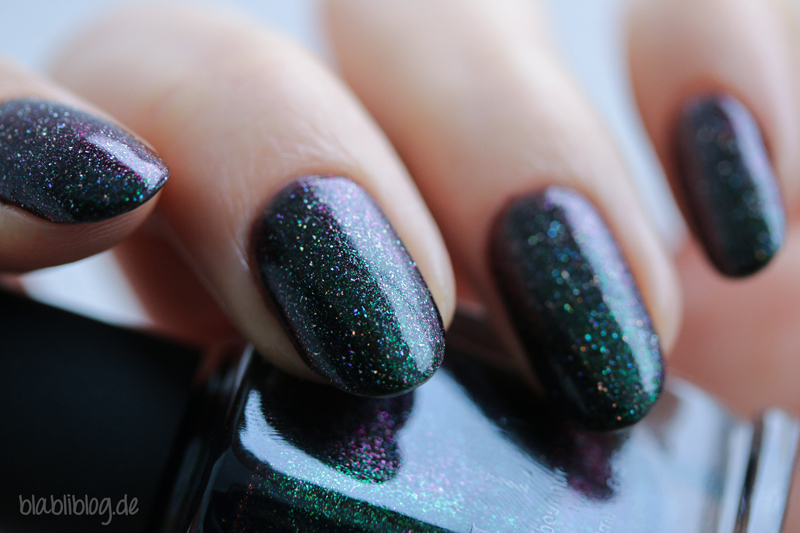 It was filed under Nagellackkram and was tagged with Duochrome, Grün, Holografisch, ILNP, Lila, Nagellack, Schwarz.